Lincoln, Neb. — As Nebraskans begin returning to their homes in the aftermath of widespread historic flooding, Nebraska Extension has mobilized a number of resources to aid in the road to recovery. Those affected by the flood are likely unsure of where to begin. Extension encourages individuals returning to homes and properties to first take steps to ensure their safety. When a home or building is flooded, there is likely damage to the structure. Buildings need to be thoroughly dried, and before drinking water it is critical to test domestic wells for bacteria. Also, be cautious when working in and around contaminated floodwater. Extension is also be a resource for those wanting to help flood victims. 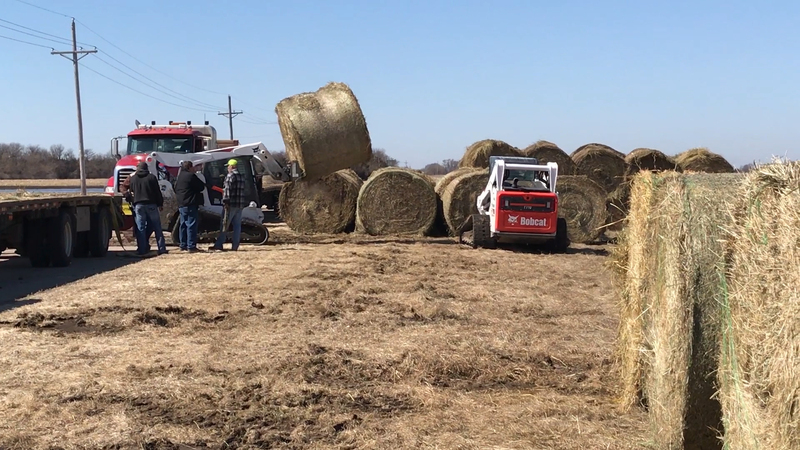 The Eastern Nebraska Research and Extension Center near Mead and Haskell Ag Lab near Concord are serving as donation locations for hay (large bales) and fencing materials for livestock owners and managers impacted by the flood. Those wishing to obtain the donated materials should contact the Nebraska Department of Agriculture. For the latest flood resources from Nebraska Extension, visit the flood resources site or follow @UNLExension on Twitter.